On a construction site, the banter and back-and-forth between workers and management team members can often be full of colorful language, dangerous stereotypes and offensive comments. 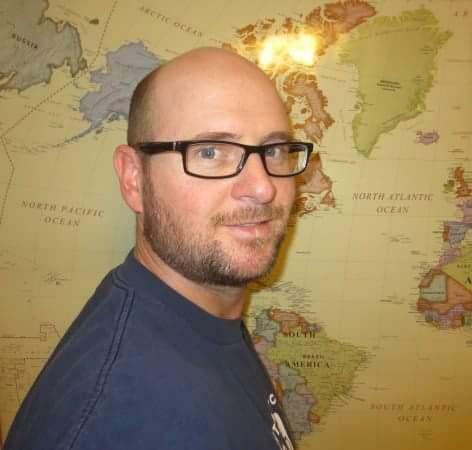 Throughout his time working for a construction company based in Arizona in the early 2000s, Greg Ward felt the impact of those conversations in a unique way: As a bisexual man, he felt threatened, personally attacked by the anti-LGBT statements some of his co-workers made. To make matters worse, once talk turned to serious discussions about issues facing LGBT issues, his coworkers would clam up and blockade further comments. It always bothered Greg, but he never fathomed that those negative feelings would ever translate to a deeply engrained rejection of LGBT people or blatant discrimination. Then one day, the jokes seemed to become more serious. 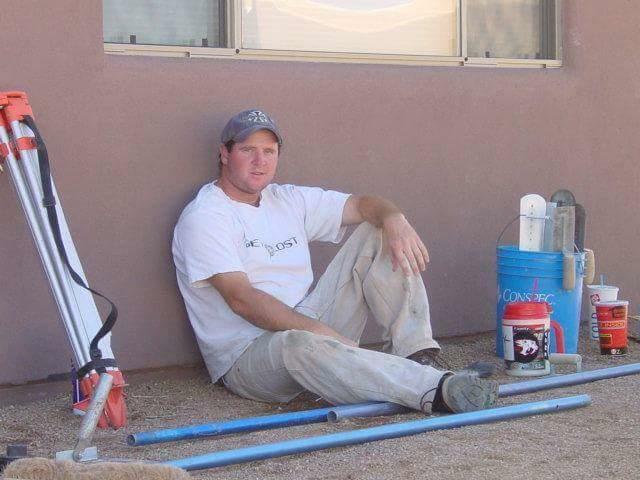 In 2006, Greg was laid off from the company because of the national recession. He began to look for other jobs, but construction wasn’t a possibility, because there were few jobs available at all – no one was hiring. 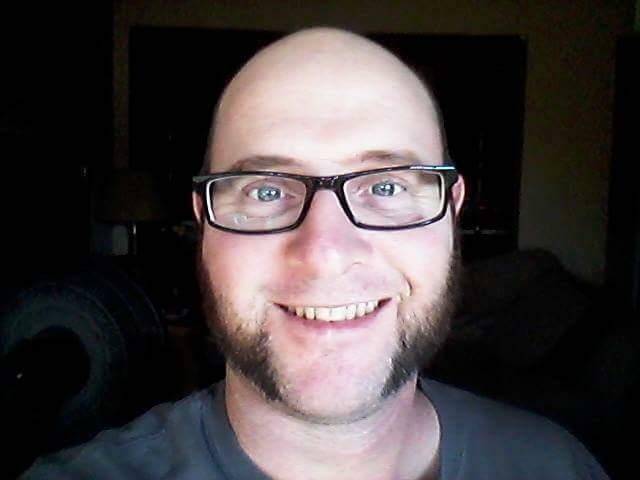 He found a job doing manufacturing after several years of day labor work. In 2012 Greg came out more widely and began more publicly and openly identifying as bisexual – meaning that he had the capacity to be physically, romantically, or mentally attracted to more than one gender (not necessarily in the same way, at the same time, or to the same degree). Arizona is one of 32 states in the country where LGBT people are not fully protected. In 29 states, people are not explicitly protected from employment, housing, or public accommodations discrimination based on sexual orientation. That leaves bisexual people like Greg vulnerable to the personal feelings and whims of their employer. 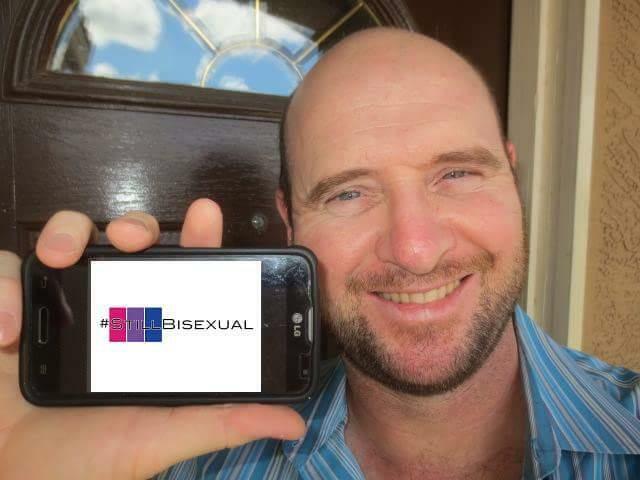 In 2013 Greg founded Bisexuals of Metro Phoenix, an organization that eventually became Fluid Arizona, a social group and online community for bi, pan, fluid, and queer (bi+) Arizonans. “About 15 years ago when I first came out, I was searching for organizations – anything that brought together bisexual people near me and made me feel included – but there just wasn’t anything here in the Valley,” Greg said. “So when I came out in 2012 I decided to look again, and I had this craving to be around people like me and share our experiences – so I just created my own. Originally, it was me and a couple of friends who are bisexual, basically us hanging out, sharing stories, understanding each other’s experiences. Now it’s a thriving online community and we meet in person as a social group. In September of each year the bi+ community celebrates Bisexual Awareness Week, an occasion to recognize and honor the unique experiences and contributions of bisexual people. 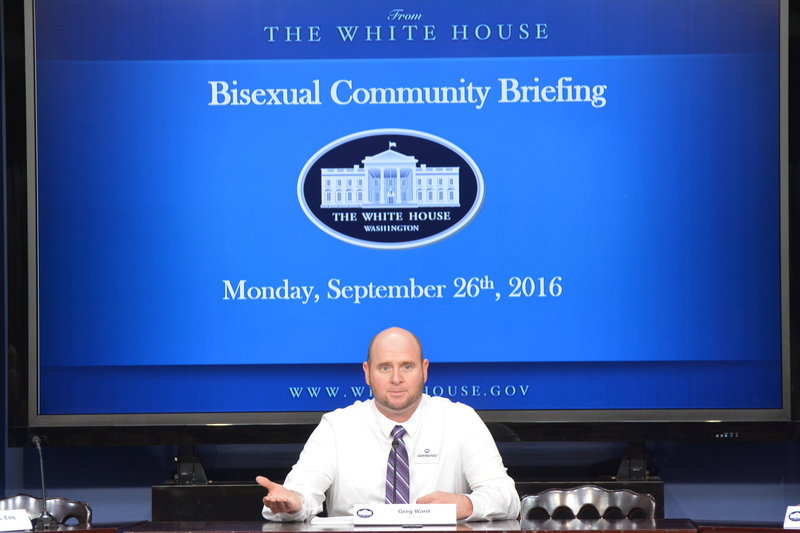 In a special event at the White House, Greg was a featured speaker, sharing this story from the #BiStories project.